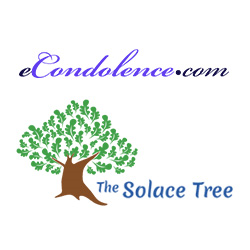 eCondolence.com, the resource for condolences and mourning, announces partnership with The Solace Tree, a child and teen focused grief support center, in a collaborative effort to console children, teenagers, and families coping with immediate and long-term effects of grief and loss. 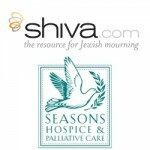 Leading bereavement and grief support website eCondolence.com announces that it has partnered with The Solace Tree, a Reno-based non-profit organization focused on helping grieving children, teens and families to cope with the loss of a loved one by providing a safe and loving environment to express feelings. 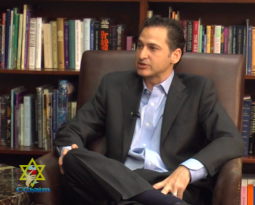 eCondolence.com’s comprehensive Learning Center and Grief Support resources will complement The Solace Tree’s grief support programs and volunteer training program. The Solace Tree was founded to provide emotional support by enabling children and teenagers to discuss personal experiences of loss that they are uncomfortable talking about at school or with peers. 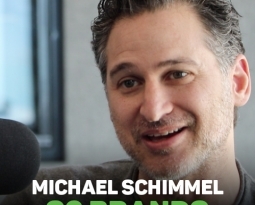 “Our team is dedicated to providing an easy-to-use, reliable resource for those seeking comfort during one of their most difficult times,” says Michael Schimmel, CEO and founder of eCondolence.com. “Through this partnership, we are proud to provide those resources to The Solace Tree and the thousands of families that are impacted by their work.” With this new partnership, eCondolence.com strengthens ties to the Nevada community, expanding local relationships which include a collaboration with the Las Vegas Review-Journal and its subsidiaries. 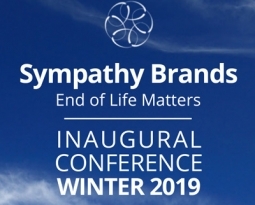 This partnership reinforces an expanding network of both nonprofit organizations and corporations for eCondolence.com, who recently added the Las Vegas Review-Journal, Children’s Bereavement Center, and Hope Hospice to its growing list of partners.